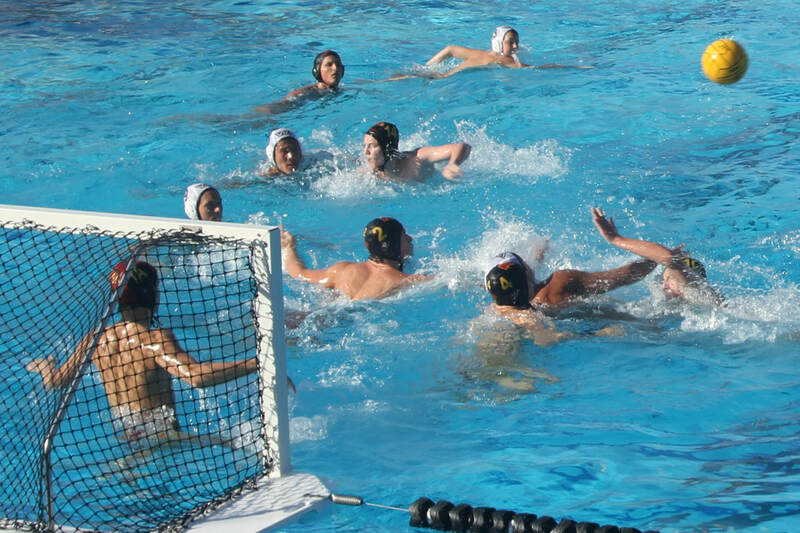 Falcon defeated Westview HS in CIF quarter finals Nov. 3. 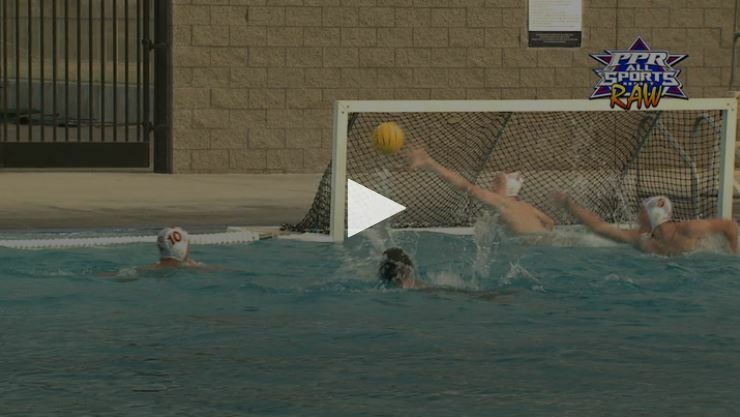 Check out the KUSI Sports Report! Falcons split games at AFC Tournament, go 2-3 on the weekend in good test for second half of season (READ MORE) Also, Check out the tourney photos at MAXPREPS! 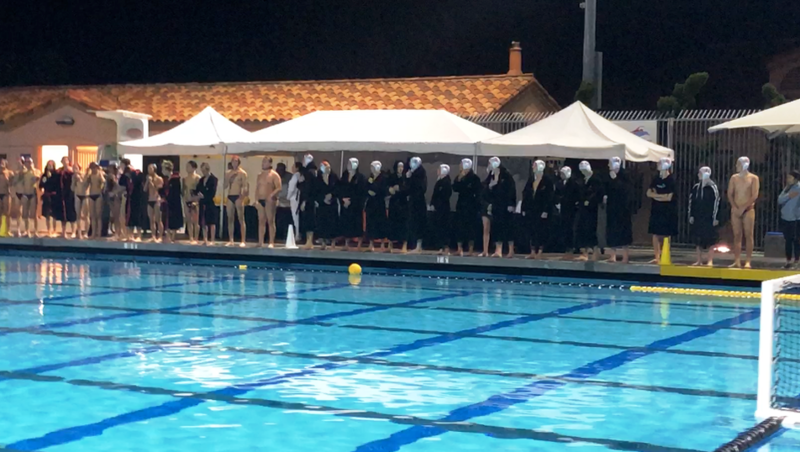 8/30 Falcons beat Ramona HS 16-5 Varsity and 8-3 JV. Check out photos of the JV match on Shutterfly! A POOL FOR TORREY PINES HS!! Visit the San Dieguito Aquatic Feasibility Committee Website for important meetings updates on the proposed pool status. Torrey Pines High School, 3710 Del Mar Heights Road, San Diego, Ca.